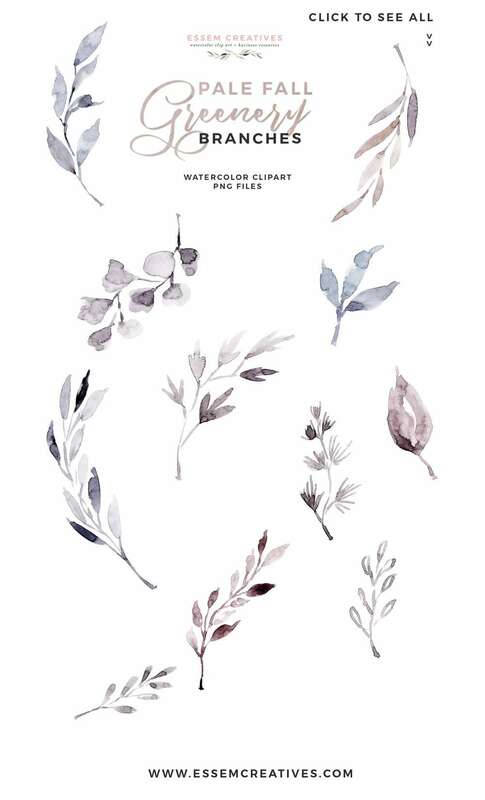 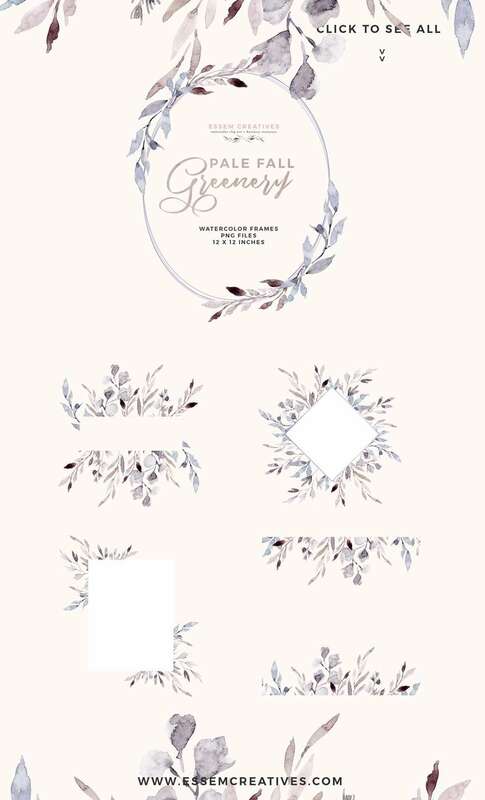 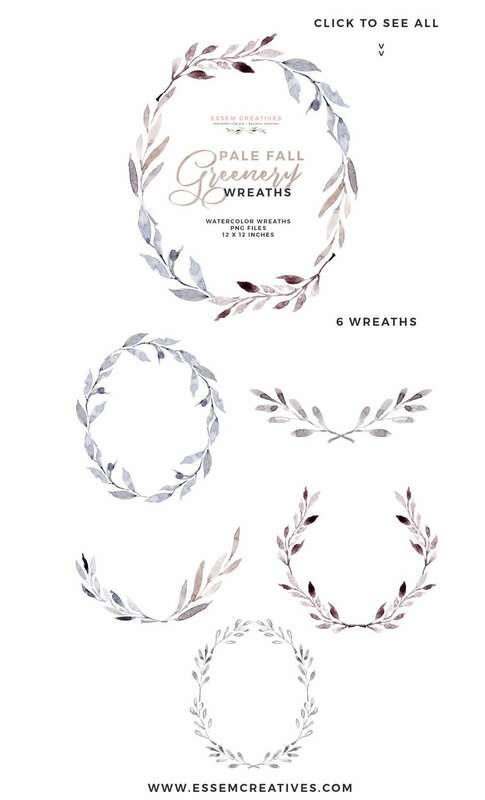 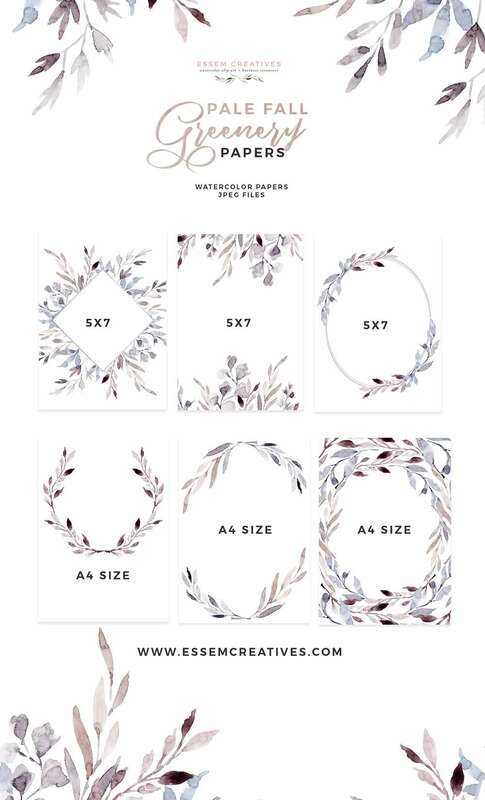 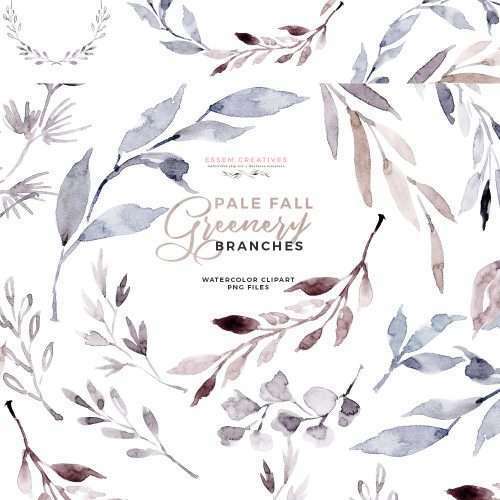 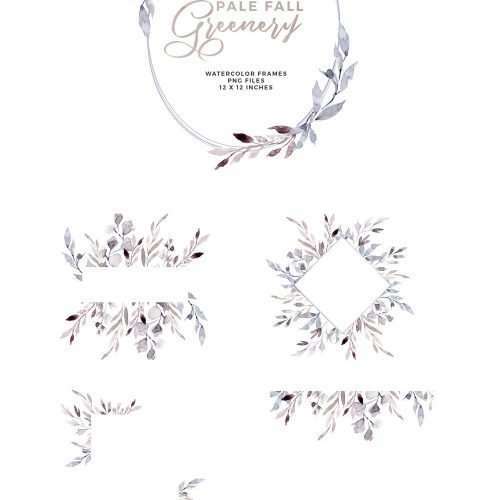 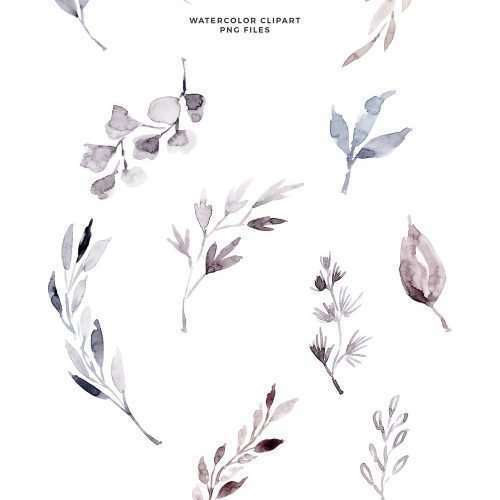 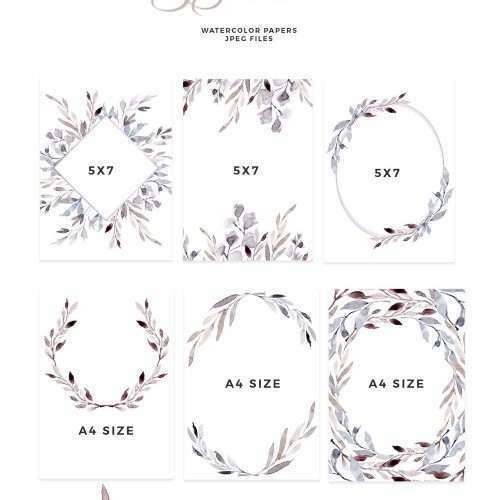 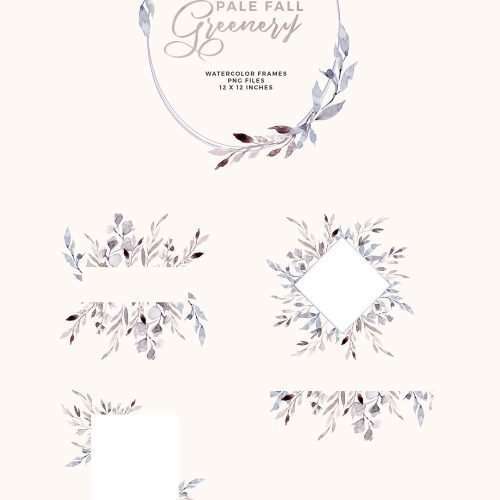 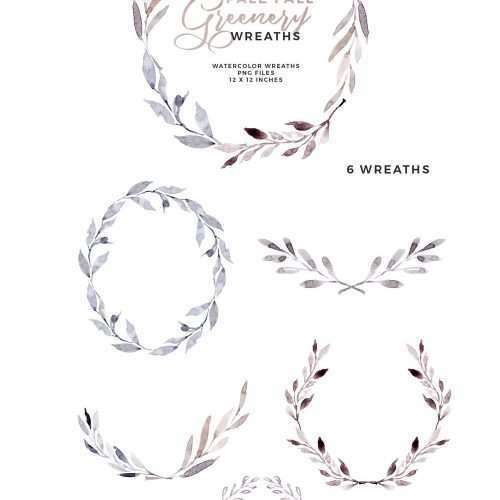 ‘Pale Fall Greenery‘ is a set of watercolor leaves clipart which have been hand painted in modern fall autumn colors with a twist – dusty blue, coppery rust, burgundy with a touch of grey. 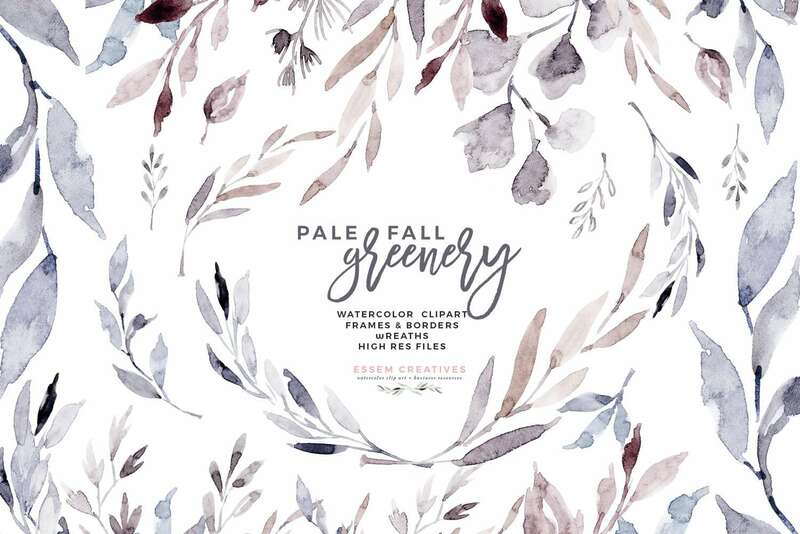 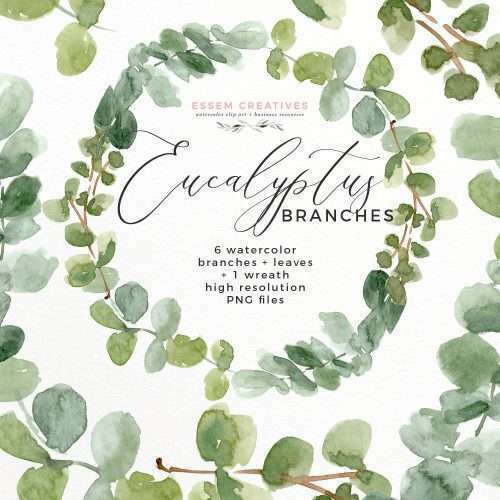 This color palette is reminiscent of dainty, frost kissed leaves which start appearing at the turn of fall, and stay until the leaves have shed making way for the woods to turn into a dreamy, winter wonderland. 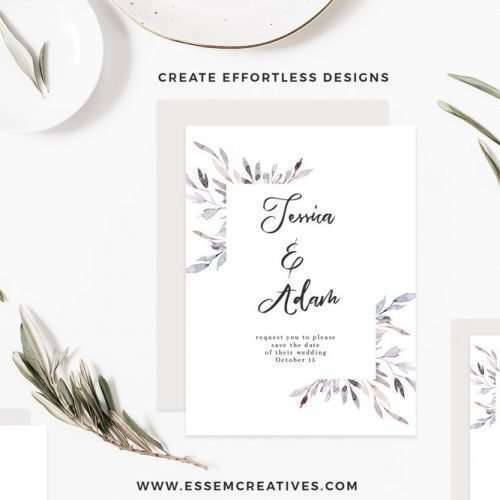 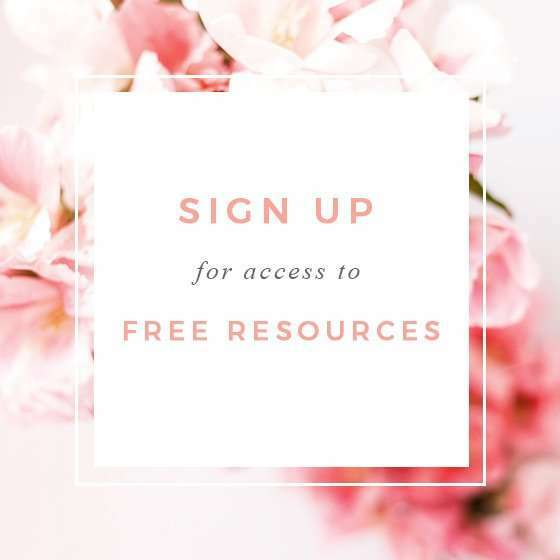 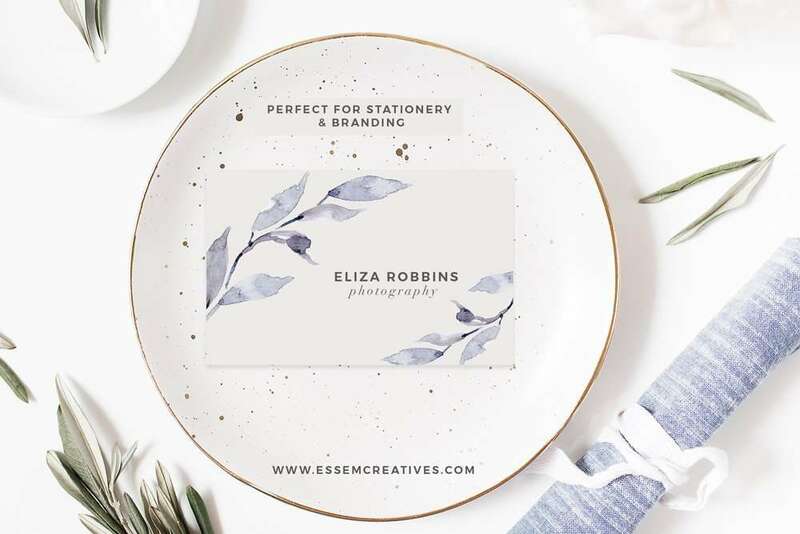 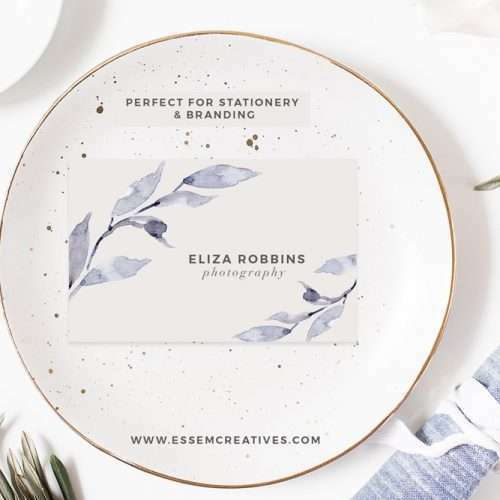 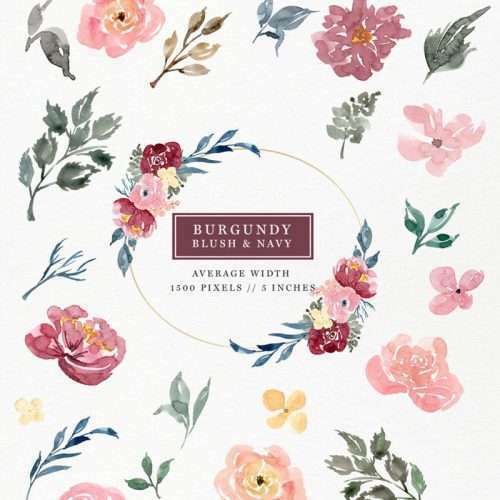 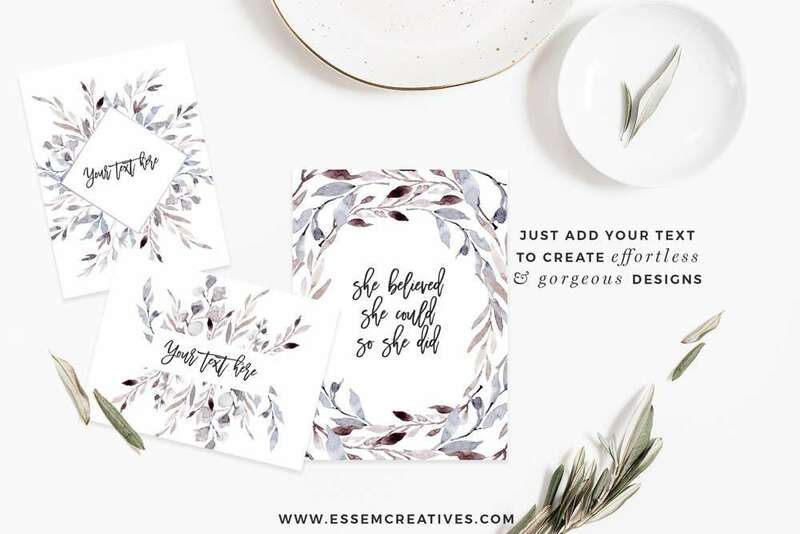 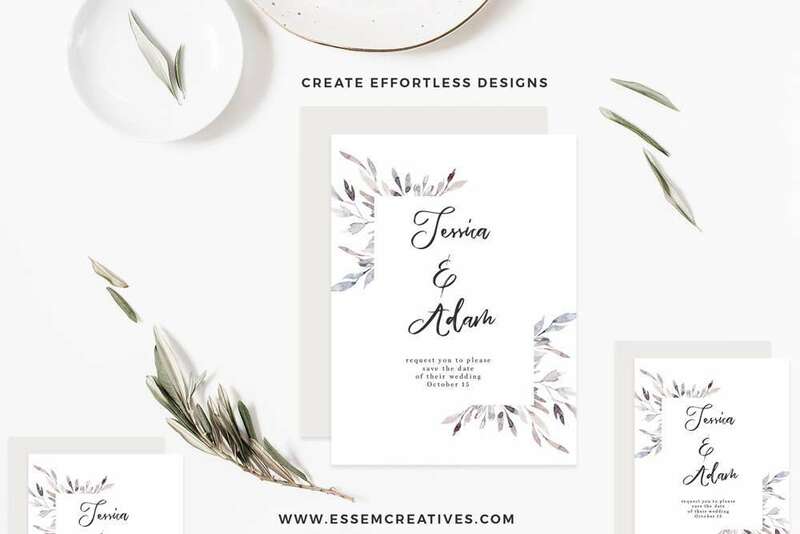 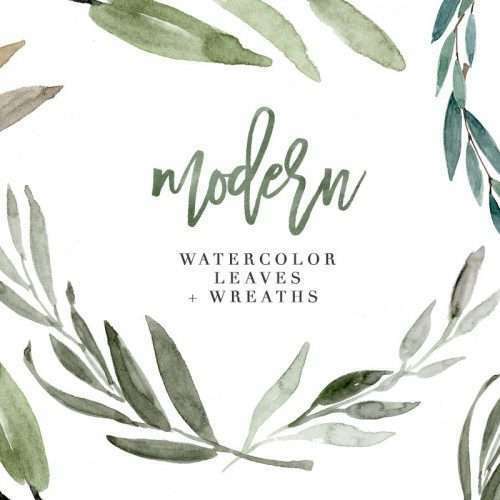 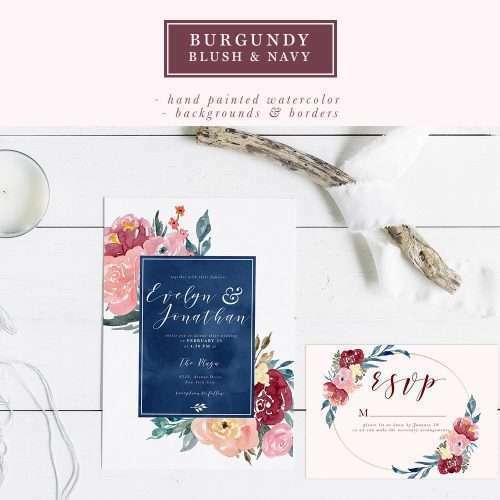 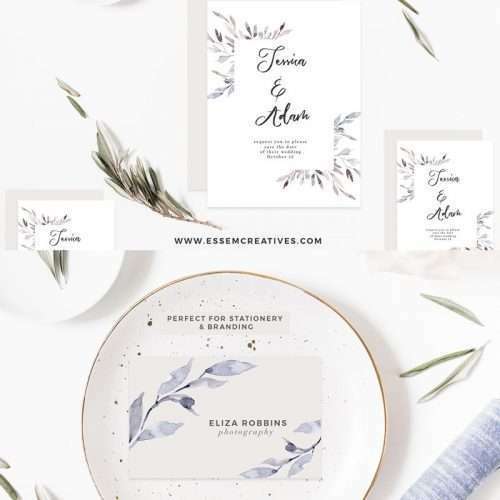 These floral watercolor graphics are perfect for those modern minimal thanksgiving and friendsgiving invitation cards, fall winter branding, fall and winter wedding invitations, birthday party invites, seasonal social media graphics, for instagram posts & more. 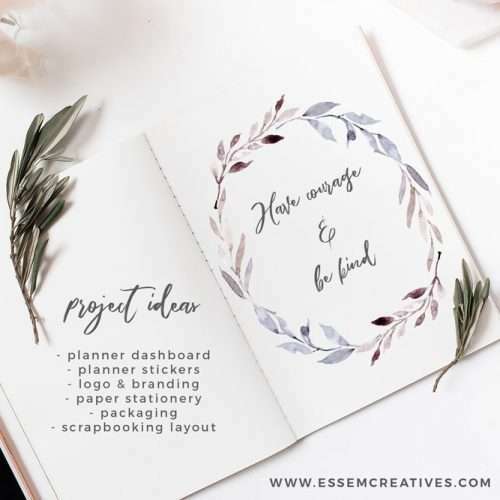 Download now & start making! 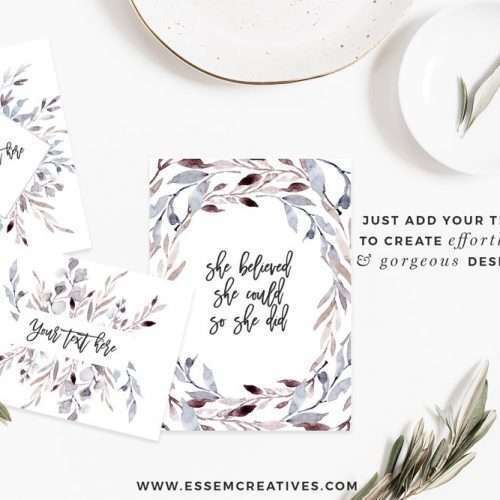 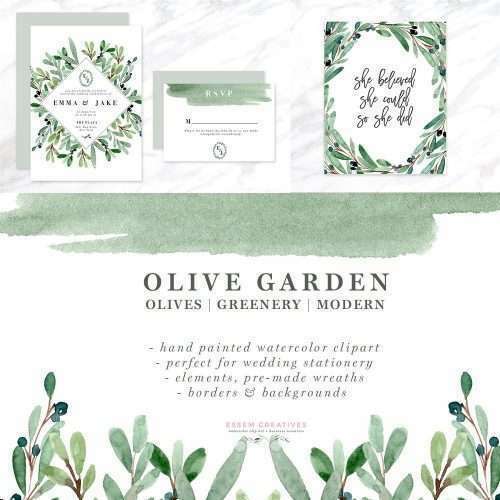 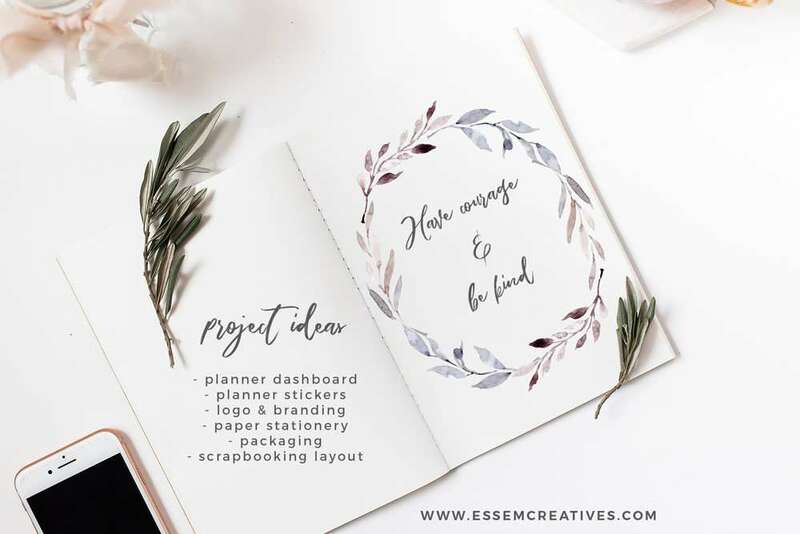 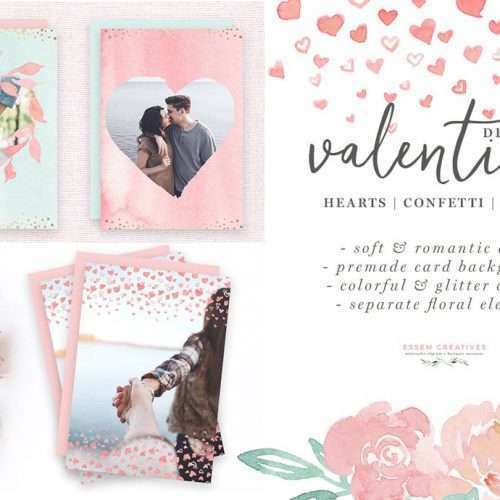 Premade card templates for invitations, bridal showers, business cards etc.